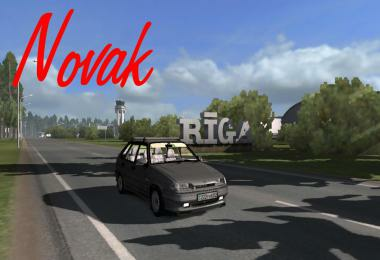 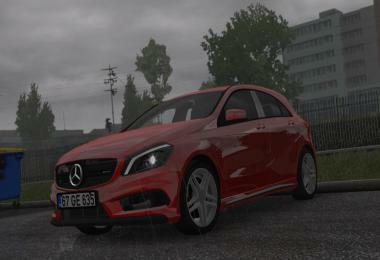 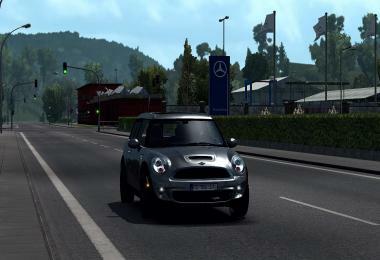 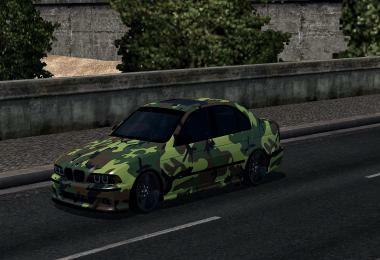 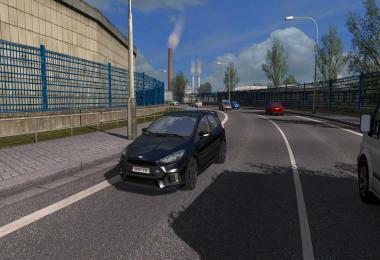 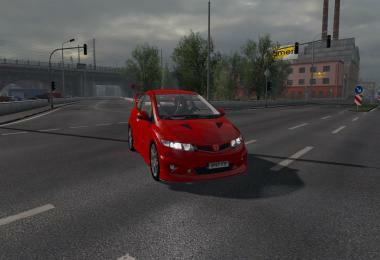 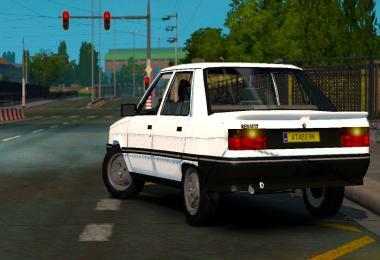 – RHD and LHD compatible. 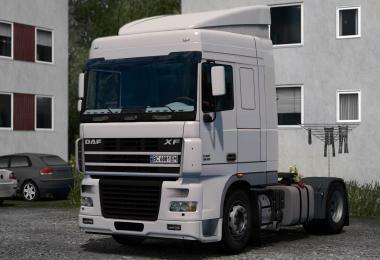 – Suitable for both SCS and Ohaha`s Volvo FH16 2009. 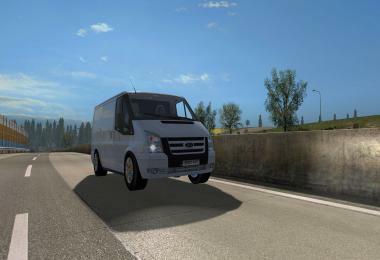 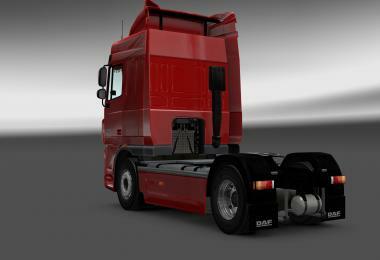 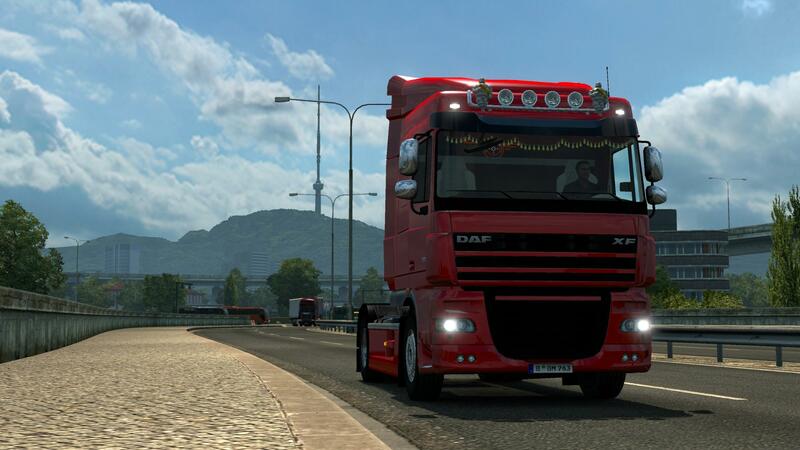 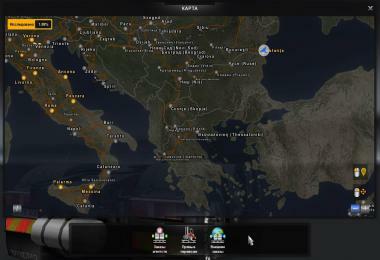 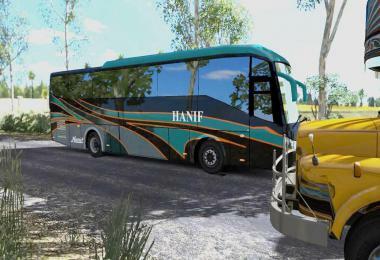 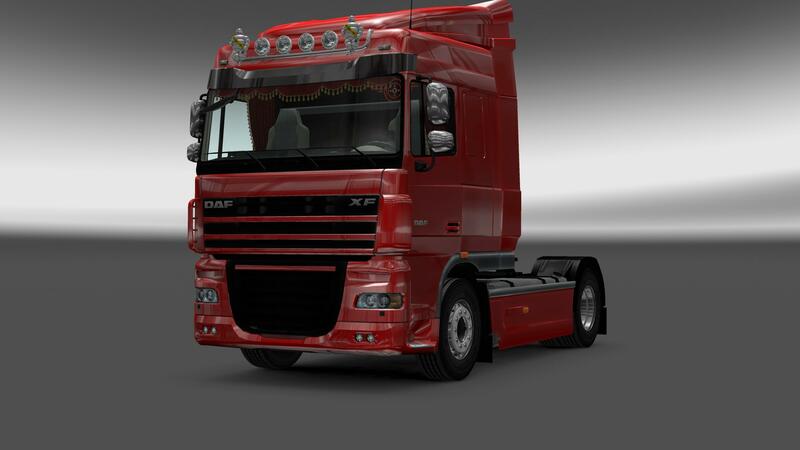 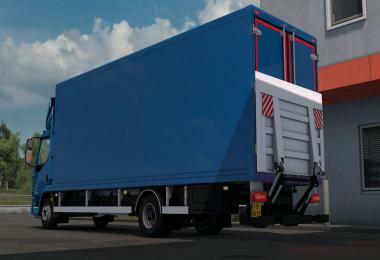 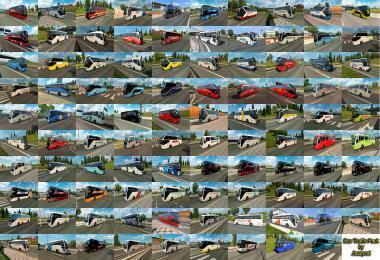 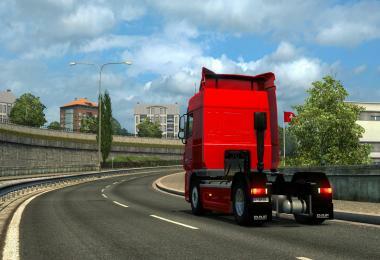 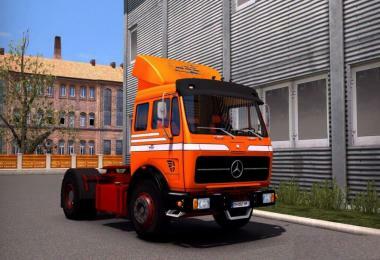 – Added full compatibility with Ohaha Volvo FH16 Classic (2009).